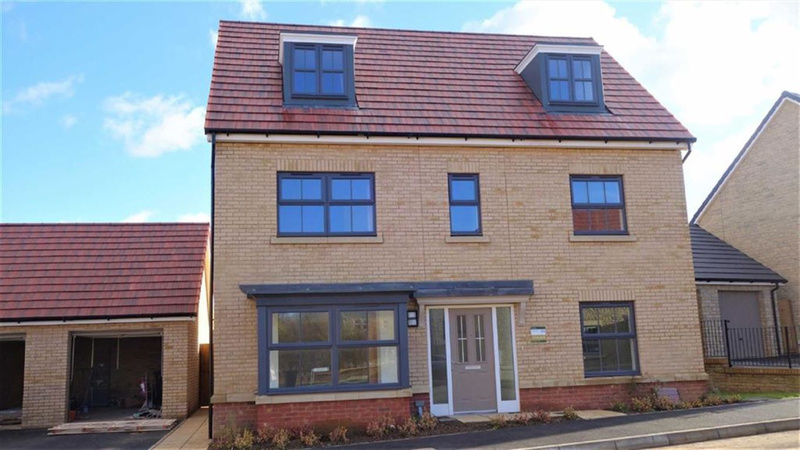 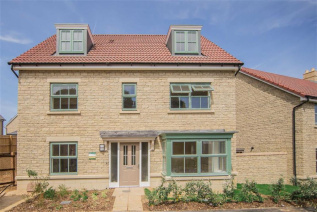 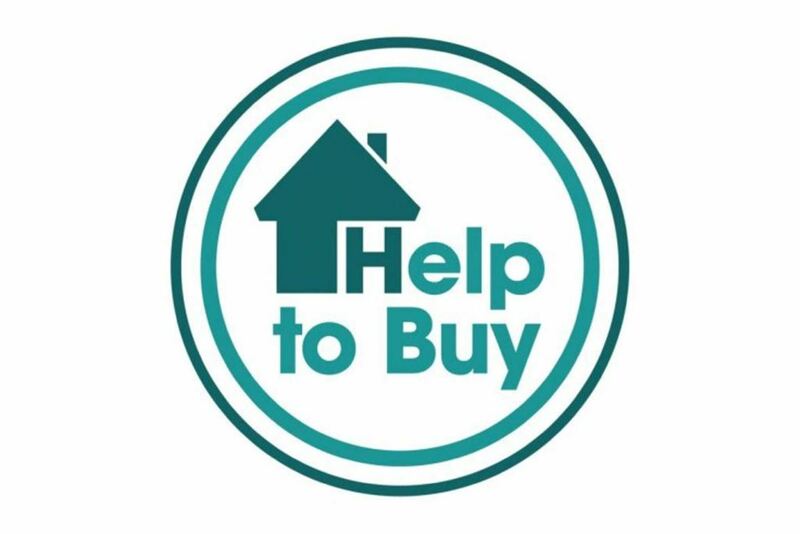 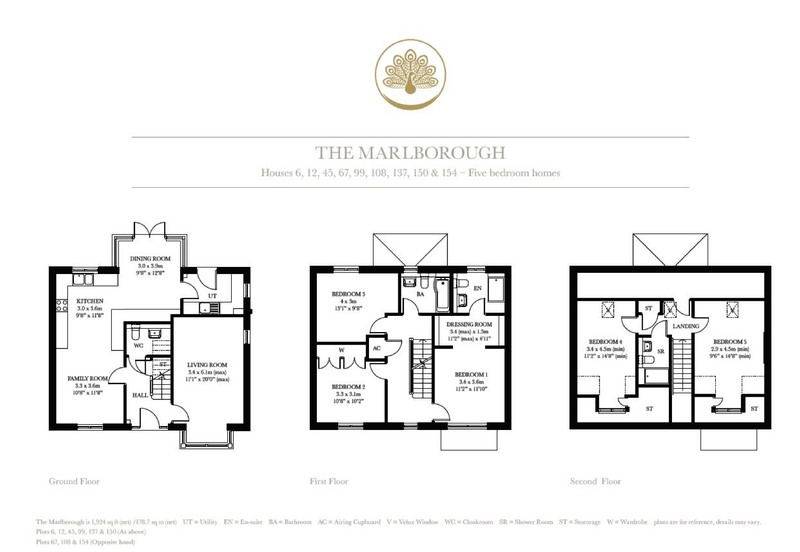 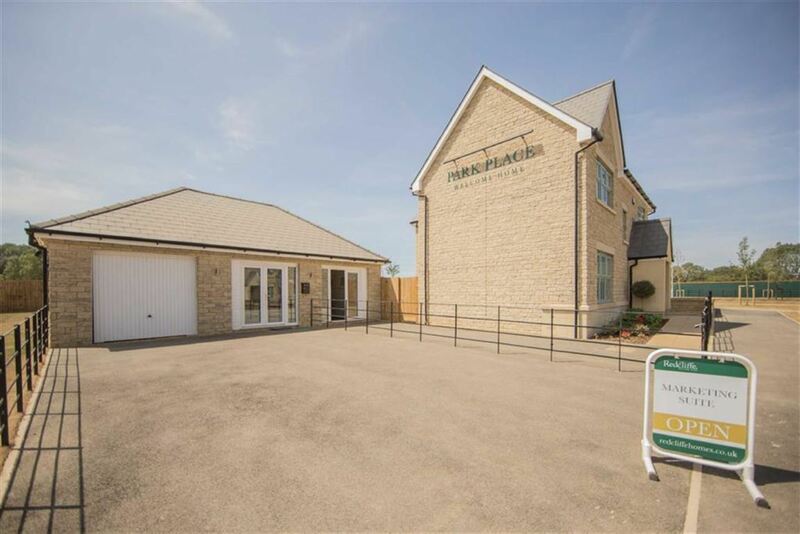 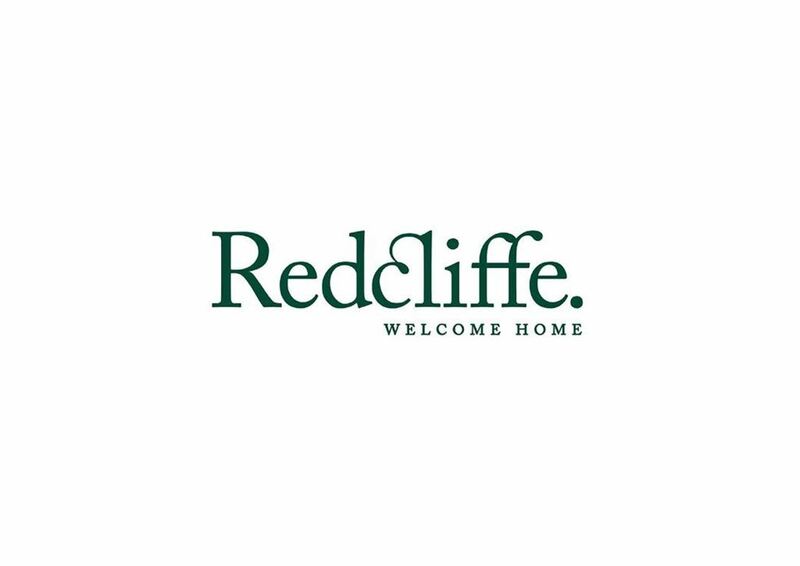 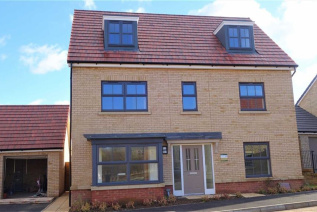 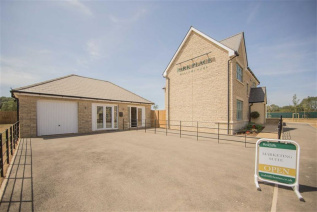 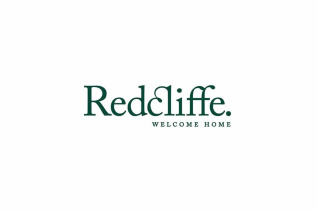 'The Marlborough' is a delightful FIVE bedroom detached family home built to a high standard of specification and with a spacious feel throughout. 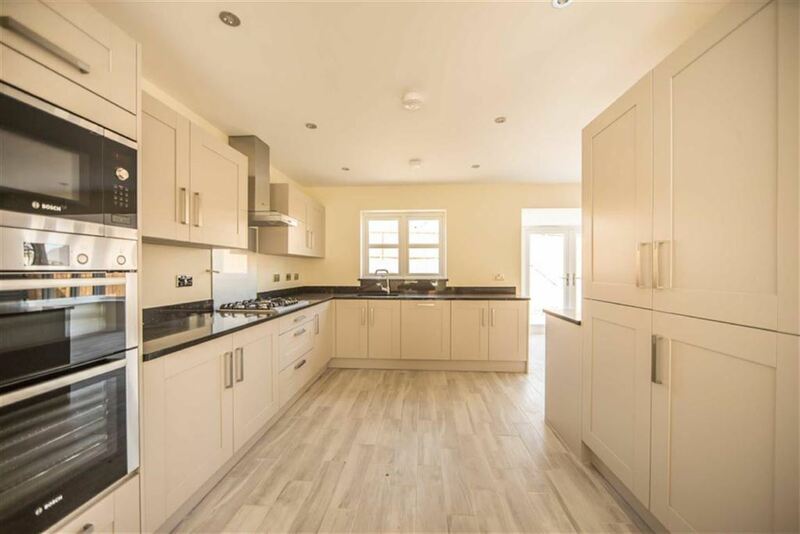 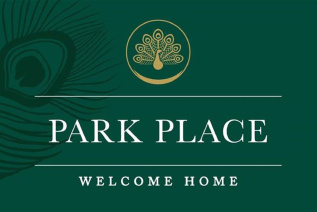 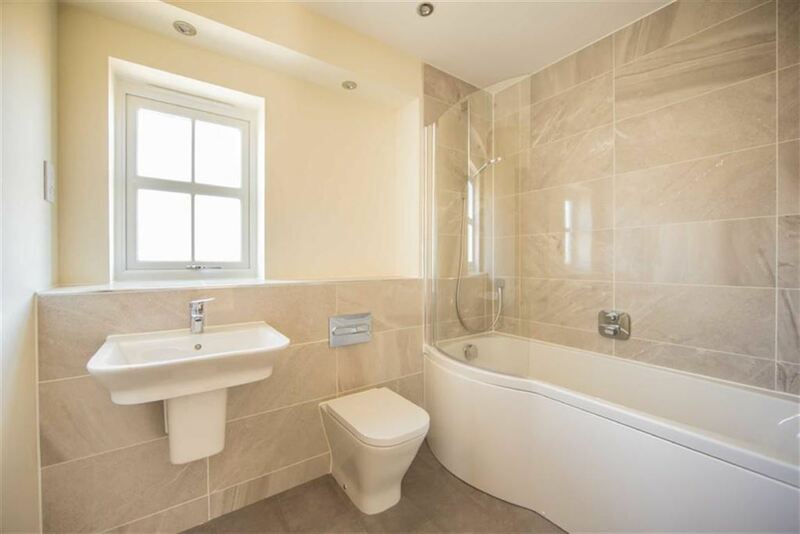 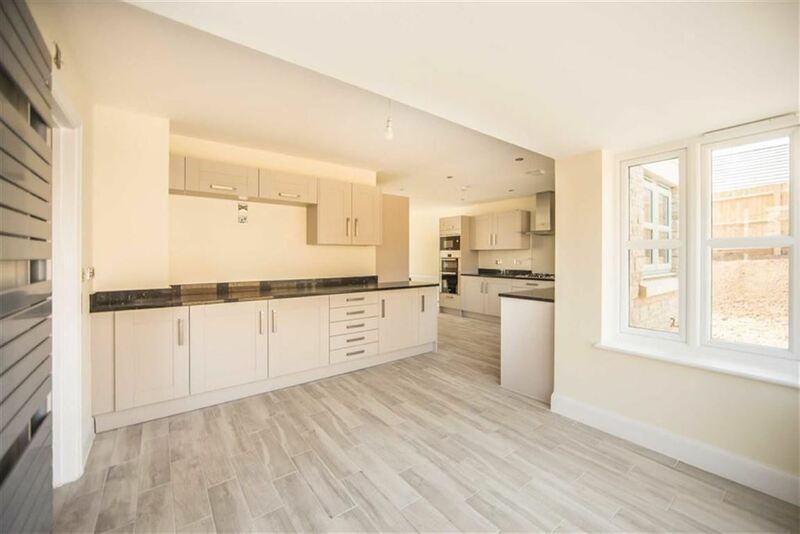 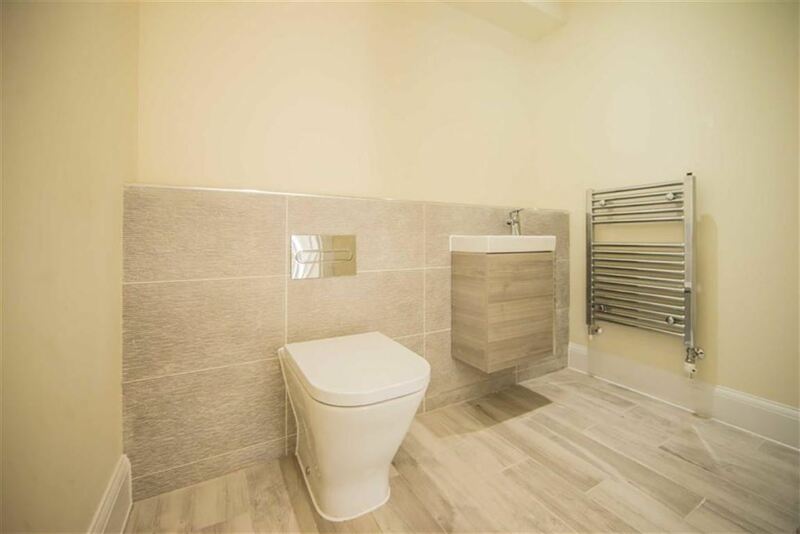 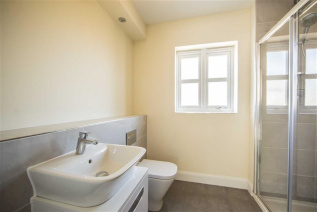 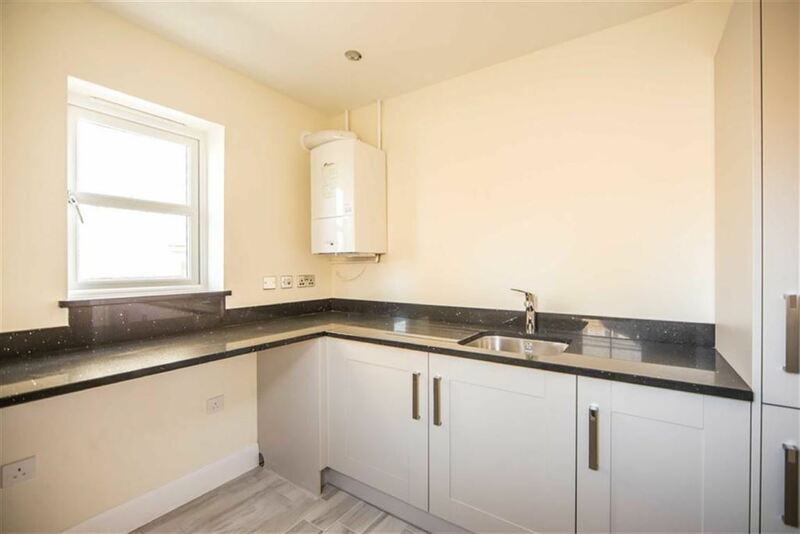 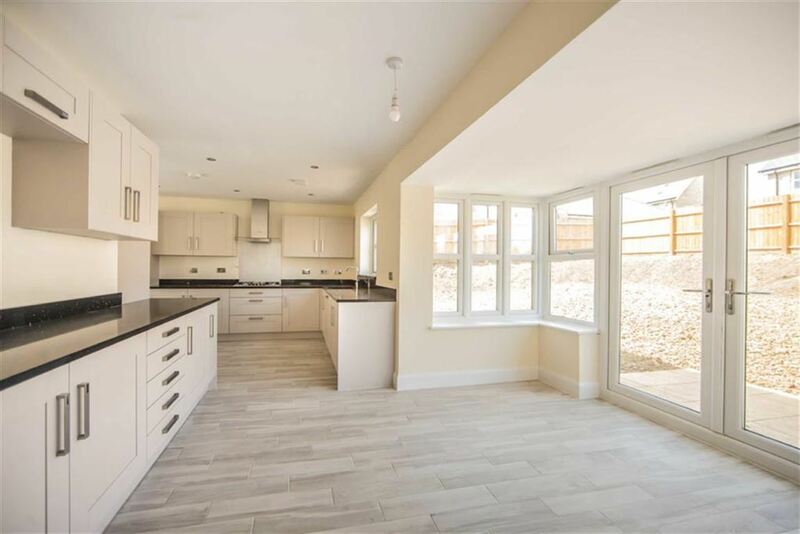 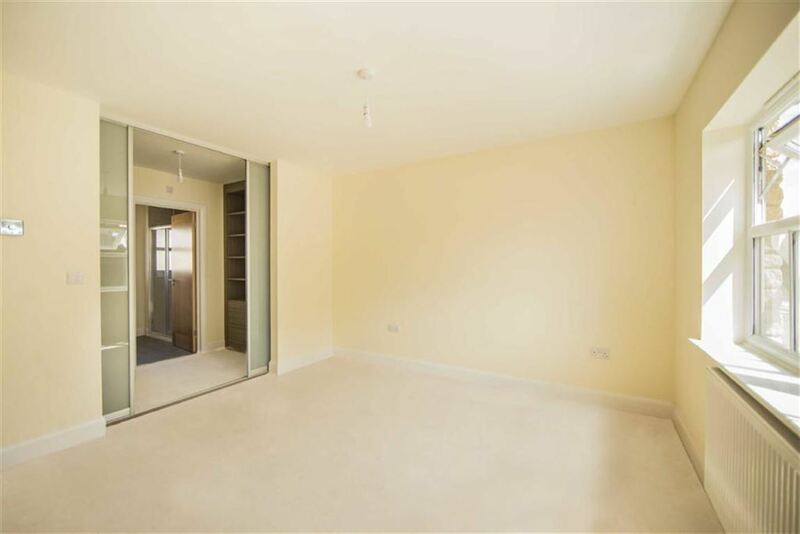 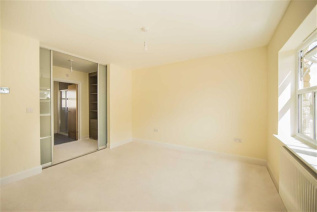 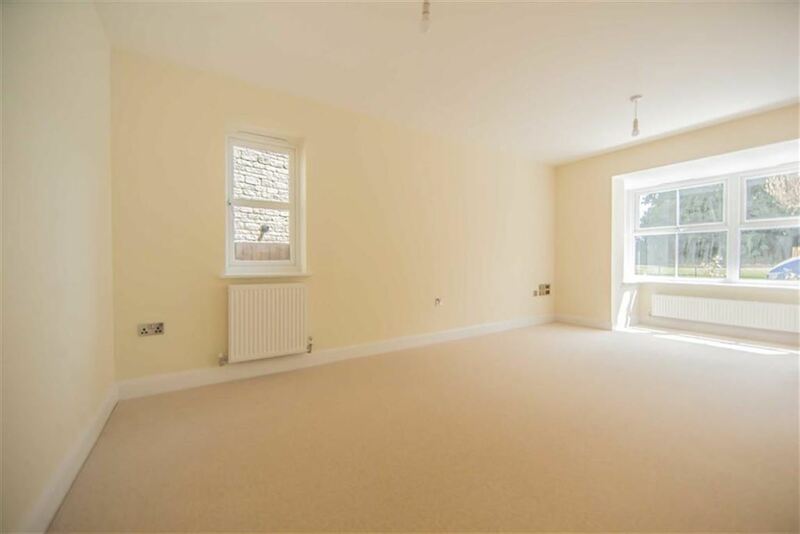 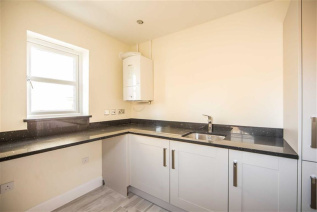 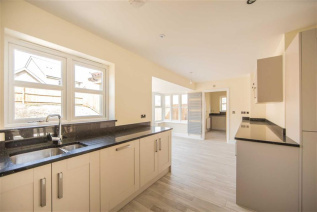 Internally, there is a stunning CONTEMPORARY KITCHEN/FAMILY/DINING room, Separate UTILITY room and cloakroom. 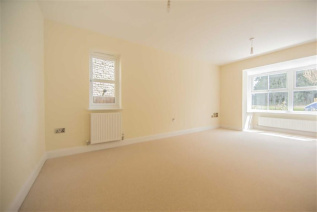 The Master bedroom has a fabulous DRESSING ROOM and en-suite shower room. 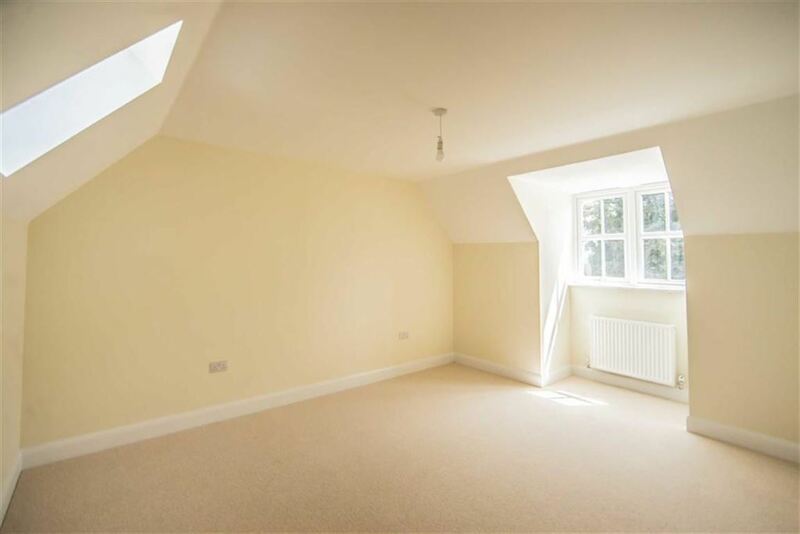 On third floor has a further two bedrooms and a shower room. 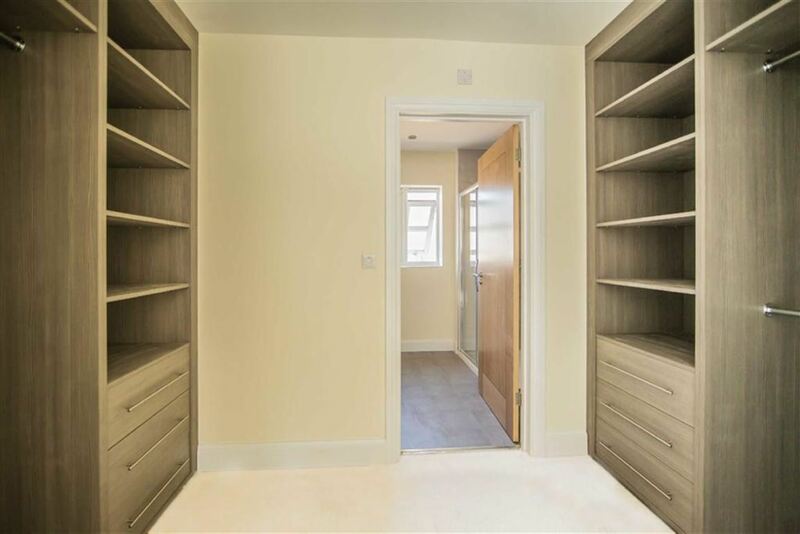 Externally, there is a DOUBLE GARAGE with TWO parking spaces.